If you’ve been seriously harmed in a car accident, getting a fair settlement can be a hard fight. 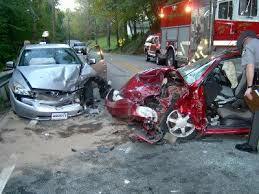 When insurance companies face a payout, many respond by “denying, defending, and delaying”. They know that some attorneys may not have the dedication necessary for a fight. You don’t have to go to trial to get a fair settlement, but you do need to make an insurance company afraid that you will go to trial and make them lose. We pursue full compensation in every case, and our record of success can help fairness in insurance settlement offers. ·Jury verdict of $1.75M for a 29 year old man killed by a defective dump truck. We won this case in Ohio’s Supreme Court. ·A 40 year old man who suffered a broken arm and concussion in a car accident – settled for $250,000. ·A 54 year old truck driver who suffered a tear in his rotator cuff on the job – settled at mediation for $150,000 plus significant workers compensation benefits. 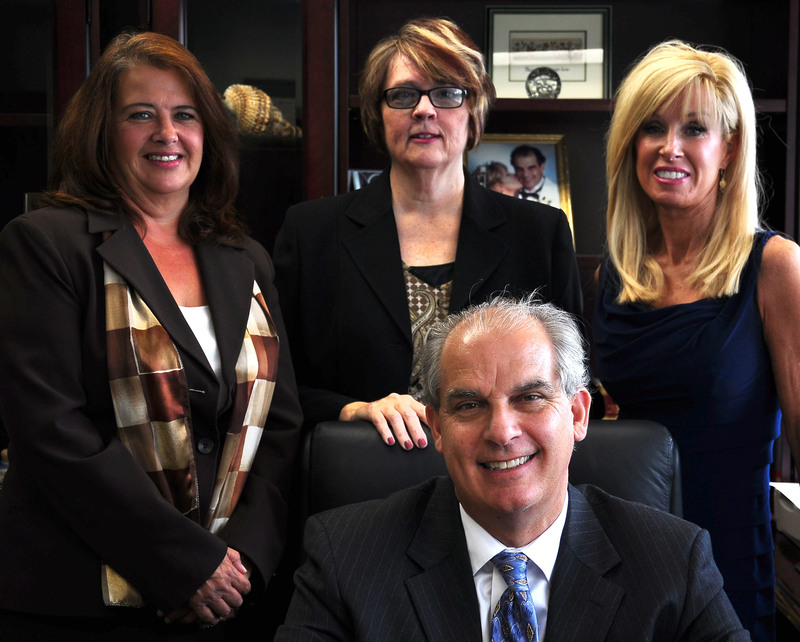 Mr. Castelli has won multiple court cases against aggressive insurance companies such as Allstate Insurance. Your limit may not always be the limit, on one occasion Mr. Castelli won a $100,000 recovery for his client even though the policy was only $25,000. Records and receipts are the foundation of your case. Missing records hurt you in two ways: you can’t demand compensation for expenses you can’t document, and they make it seem like you had a gap in treatment, which may undermine your claim. To ensure completeness, we employ a professional medical document gather. ·Some procedures require collateral tests and follow up. We will identify missing records, and obtain them for your file. ·We trace the course of your treatment to document the additional treatments and recover the incremental expenses you’ve incurred due to your accident. ·We use medical records to tell the story of your injury and recovery to get you more compensation. For example, scales of pain and scales of anxiety convey your pain and suffering so you get compensated for them. Remember, we have to keep insurance companies afraid they will lose at trial. If we do not settle pre lawsuit, the first time a defense attorney sees you will likely be at depositions, statements given under oath that can be used as evidence. If you lack credibility or give the wrong answers, the attorney will think he can win at trial and your settlement offers may go down. We know how to make depositions work in your favor. ·Some attorney mays give you a standard sheet of instructions for depositions. We help you understand the questions you’re likely to face so you can give answers that are enough without being too much. And we teach you to convey your conviction with dress and comportment. ·We convey our conviction by collecting as much evidence as possible. When the insurance company sees the evidence we’re assembling and the preparation of your claim, they often come to the table with a favorable offer. The insurance company counts on the pressure of medical bills to get you to take an early settlement. We can help take this pressure off so you don’t have to take lowball settlement offers. ·We check all your insurance policies to make sure you use all the benefits there. ·We’ll talk to creditors and write a letter of protection to your doctor outlining your case so they know your medical bills can get paid out of the settlement. ·We negotiate with people who might claim some of your settlement to help you take home more of the money. 5. Guaranteeing That You’re Happy with Our Work Together. For Anthony Castelli, “fighting for you with all my heart” is no slogan. It’s his guarantee. ·Mr. Castelli evaluates each case before he takes it. He will normally only take your case if he thinks you will take home more money with his help than without. ·We make you 14 promises that detail the level of courtesy, competency, and service you can expect from us. And you can hold us to each one. ·We guarantee your satisfaction: Give us 30 days. If you’re not 100% satisfied, we’ll hand over your case file, no questions asked and no attorney’s fees charged. Some may call this level of advocacy fanatical. Maybe it is. But Tony has a lifelong commitment of service. At the age of 19, he worked at state mental hospital. He chose to live in a group home to be near those he served. He became a social worker for 241-KIDS, and decided to become a lawyer because he learned that attorneys were the ones with the power to right wrongs. Does Tony’s style of advocacy pay-off for the people under his care? Read what his clients have to say and judge for yourself. Does Your Case Warrant This Level of Attention? We’ve spent 32 years developing a system of uncompromising advocacy. Our goal has been to get our clients all they’re due in compensation, care, and respect. If that’s how you want to be treated, we invite you to tell us about your circumstances and what you’re hoping for. Call Anthony Castelli today at 513-621-2345 or use our contact form to see how our uncompromising advocacy can get you the compensation you deserve. The sooner you contact us, the better we can prepare, the stronger your case. Of course, your initial consultation is always at No Cost and No Obligation. And we don’t get paid until you get paid. We cannot ethically or practically guarantee a particular result or even that we will get you one. With so many factors anything can happen. We work to get you results . But we can never guarantee it.